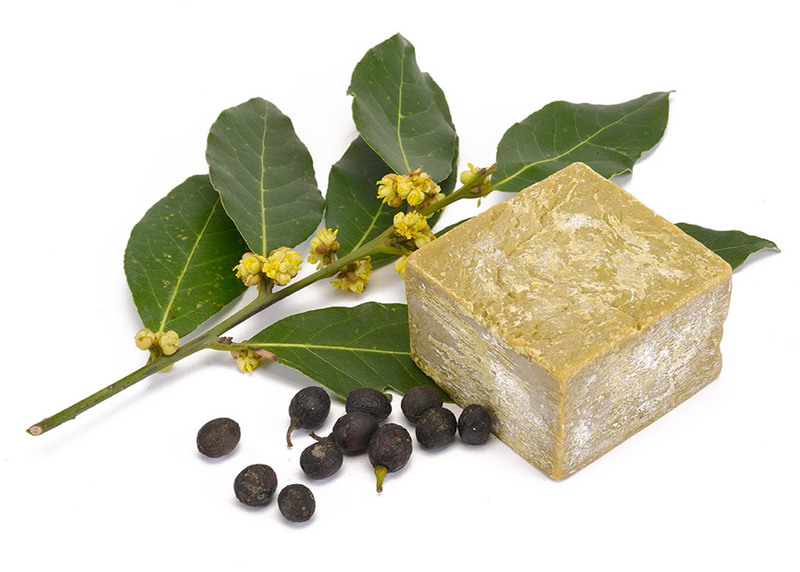 The soap of laurel made by extra-virgin olive oil and bayberry. This laurel soap is perfectly natural product and synthetic,and it doesn’t contain chemical admixture. Laurel soap,helps for alopecia and dandruff. It is also much healthful for skin and it would not prone to allergic reaction that is because perfectly natural. And also laurel soap,benefit for body louse and fungal infection inasmuch as antiseptic property. It makes rejuvenescence. ALBITRA EXTERNAL TRADE AND INDUSTRY INC.